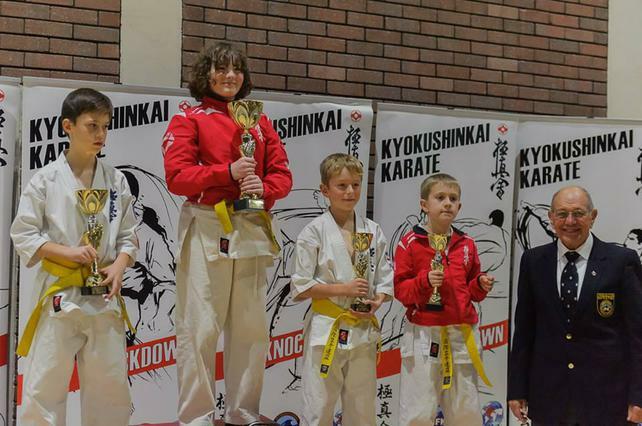 William Lawrence - Year 6 - UK Champion! 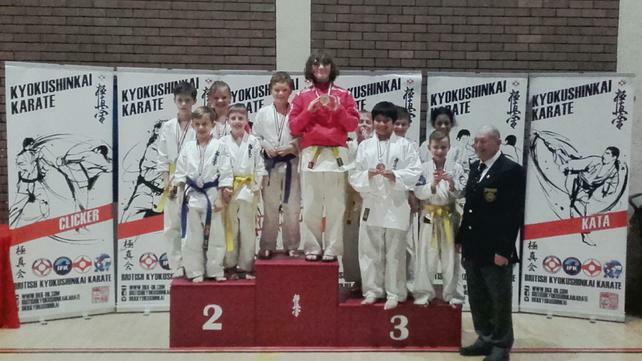 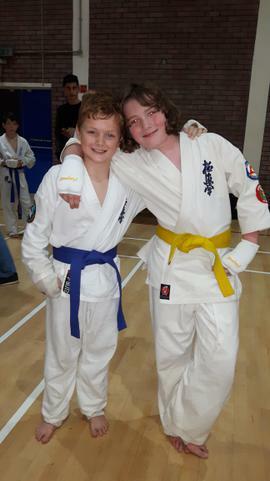 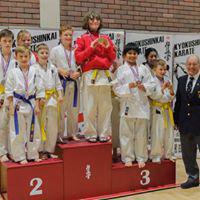 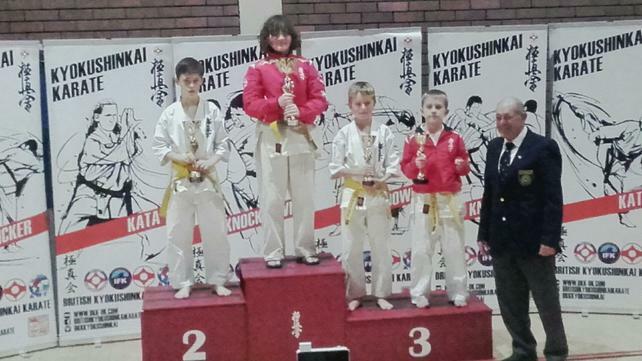 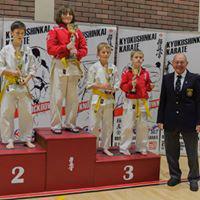 Our congratulations to William who was crowned karate Champion of the UK a few weeks ago! 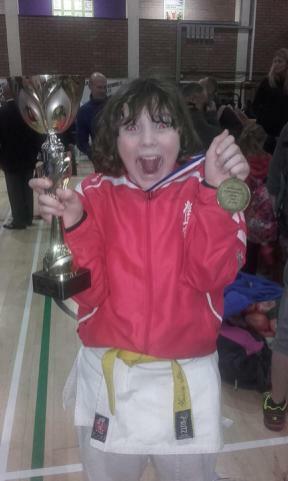 What a great achievement!